Interested in a career in trucking? OCTI (Olympic Career Training Institute) now offers a commercial driver’s license training program! 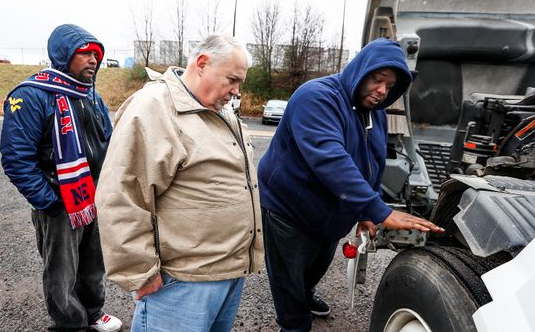 Instructors expect to train 500 truck drivers in the program’s first year, drawing Memphis-area job seekers — allowing students to pay expenses after landing a driving gig and a more promising career path. 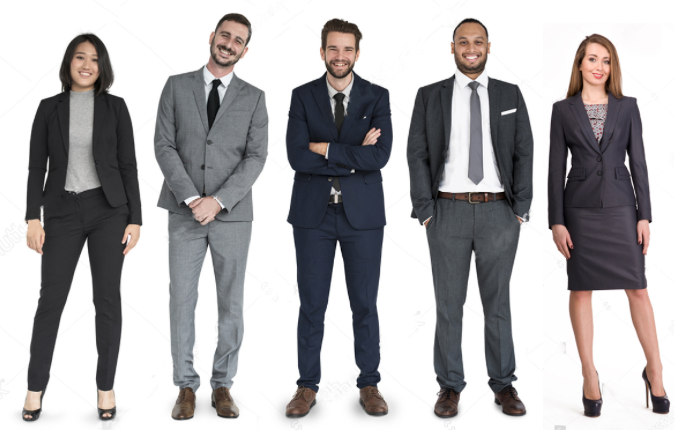 What to Wear: "Professional" vs. "Business Casual"
With a new job or internship on the horizon (or even as you attend meetups and networking events) it's important to put some thought into what you wear. 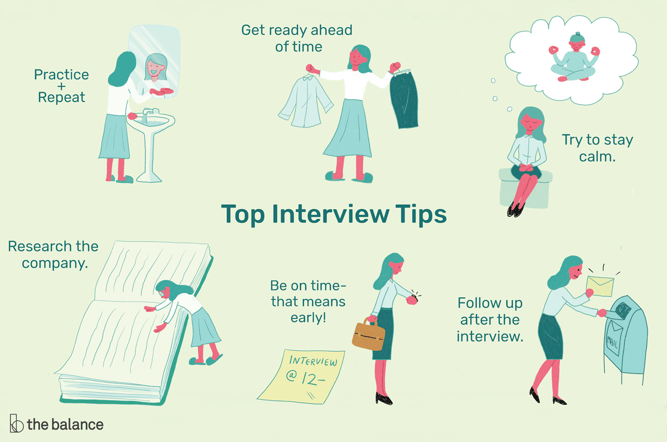 Even when you have gone on more interviews than you can count, job interviewing never seems to get any easier. With each job interview, you are meeting new people, selling yourself and your skills, and often getting the third degree about what you know or don't know. And, you need to stay upbeat and enthusiastic through it all. This can be a challenge, especially when you're interviewing for a job you would love to get hired for. That said, there are ways to make a job interview feel much less stressful. Just a little preparation time can go a long way. Strong senior executives don’t make it to the top by chance. 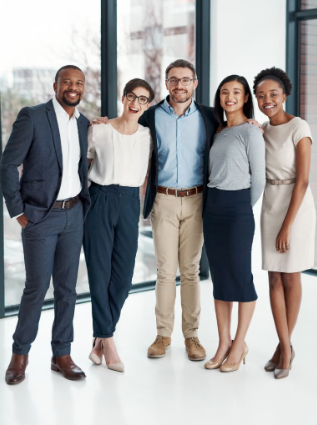 As they work their way up the corporate ladder, they acquire the right mix of skills and experience to succeed in higher leadership positions. But why do some leaders plateau while others go on to become successful senior executives? 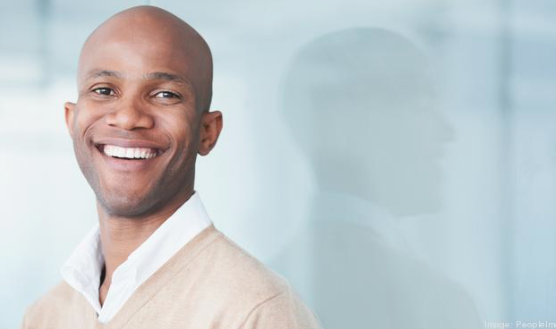 It all comes down to core competencies, or the innate personality traits that drive a leader’s behaviors and motivations. Landing a job is about more than just your experience and your achievements. 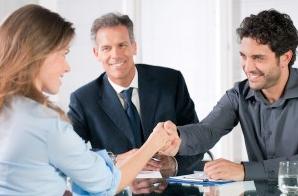 A big factor in how well you interview is your nonverbal communication. That includes your posture, your body language and, perhaps most important, your eye contact. Appropriate eye contact speaks to confidence and self-esteem -- important assets in any good employee. Body language is important. Very important. You can say what you want during a job interview, but if your body language tells a different story, you may seem insecure, unreliable or arrogant. 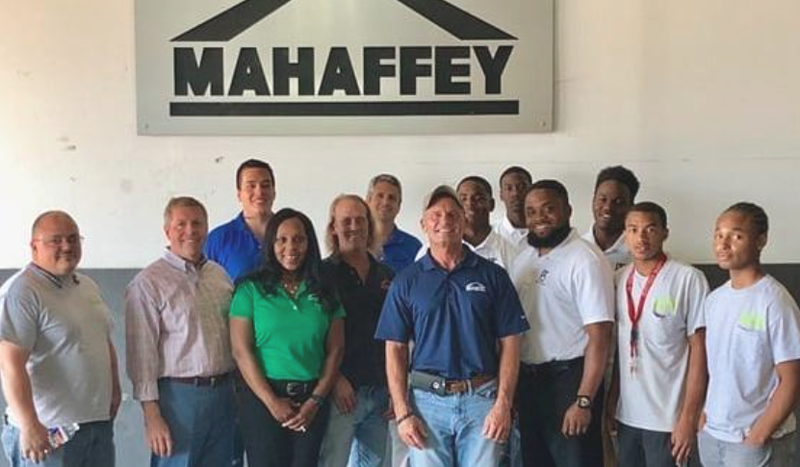 In this article, one of our recipient organizations, Project S.T.A.N.D., is highlighted for its partnership and employment opportuinities with Mahaffey, a Memphis-based tent and event rentals company. The students were trained and worked through the month of May, delivering tents, tables and chairs in the local market. Seven of the seniors have since expressed interest in working for the company long-term. A big part of getting a job is making a good first impression, and a big part of making a good first impression is how you dress for the interview. While you don't have to spend a lot of money on your wardrobe, putting in a little extra effort will pay off in the long run. There are lots of great “What To Do” pieces that are written about securing your next job. However, a “What Not To Do” is clearly needed in the world of job searching. High School Seniors and Juniors: Jumpstart your career path to law enforcement with The Blue Path! The Memphis Police Department is looking for high school juniors and seniors with an interest in police work to join the Blue Path program! This program gives high school students the opportunity to earn an Associate's Degree from college and become a police officer for the Memphis Police Department. You might look the part, and your message might be exactly on point, but if you don’t sound like a confident professional, your message will be misunderstood or ignored. Explore Bike Share, a nonprofit organization, recently released its first month of statistics since rolling out the 60-station, 600-bicycle transportation system. Nearly 3,000 residents and visitors had taken 6,423 rides. The estimated carbon offset, or reduction in carbon dioxide or greenhouse gas emissions, totaled 26,078 pounds.Officials said the system exceeded expectations the first month. They hope Memphis is on a pathway to improve health and community connectivity through affordable transportation. Job interviews can often feel like interrogations, with hiring managers drilling applicants on their work experience and best professional qualities. But successful candidates typically know that the best interviews are conversations rather than a one-sided questioning. Jeff Reynar, director of engineering and New York site lead at Facebook, visited Business Insider and provided some advice on how to take the reins from the interviewer. Think about how you feel when you prepare for work in the morning. Would you mind if your partner or boss were to stop over without warning for coffee? Hopefully your answer is yes. This same lesson should also apply to your career. If you assume that showering and putting on last week’s crumpled up oxford is the maximum effort you need to exert, you are wrong. You probably know that powerful people receive dozens, if not hundreds, of unsolicited requests every day. And at networking events or speaking engagements, the most influential folks in the room usually have to fight back a scrum of people hoping to get a word in or hand off a business card. To get on their radar, you have to do more than cold email and hope for the best, or push your way to the front of the line at industry mixers. If you want to meet them–and break through and build a lasting connection–the best strategy is to make them come to you. by Christina DesMarais via Inc. Whether they're for your physical condition, emotional outlook, or level of productivity, the things you repeatedly do every day define your quality of life. Here are the daily habits several executives credit for the success they have achieved. Attention All MSP Recipients: Opportunity Memphis Career Fair this weekend! 2018 Opportunity Memphis Career Fair is coming up this Saturday! Mayor Jim Strickland and the City of Memphis are holding a FREE career fair to connect job seekers with companies hiring locally. Go get 'em! The sentiment that everything old is new again might apply when it comes to simple communication. Remember handwritten notes? If your penmanship hasn’t deteriorated from disuse, you might be able to impress colleagues, bosses, and potential employers with a few strokes of the pen.